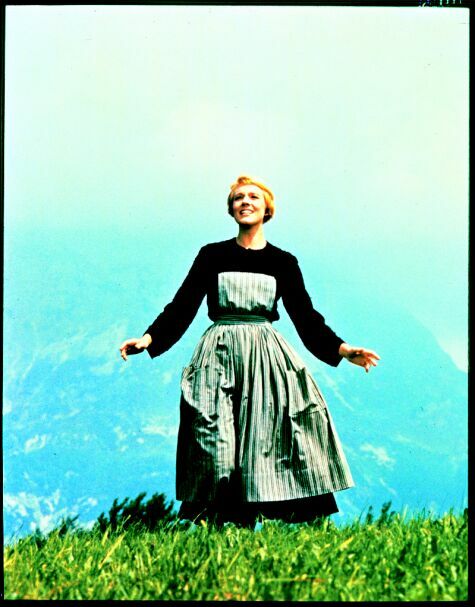 It is the birthday of my idol, Julie Andrews. I have almost every single possible edition of The Sound of Music. I’ve gotten a copy of the Sound of Music from every single parish I’ve worked at. I’ve got the Sound of Music Barbie doll (the only Barbie I’ve ever asked for) after my parents went searching up and down all over looking for it. I love Julie Andrews- and she loves me. Hell she named a book after me! 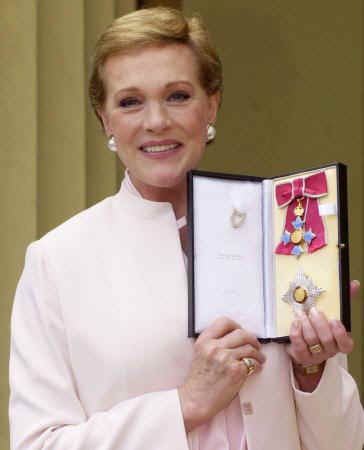 This entry was posted in Uncategorized and tagged how I love her, Julie Andrews. Bookmark the permalink.